People in Leeds will be able to share their views on Leeds City Council’s proposals to change the admissions policy for applications for community and voluntary controlled schools for the academic year 2020/21, as part of a new consultation launching this week. The consultation seeks views on the proposed admissions arrangements for the 6 Secondary and 108 community and voluntary controlled primary schools where Leeds City Council is the admissions authority. The other 118 Primary schools and 36 Secondary schools in Leeds are Foundation, Academy, Free or Voluntary Aided schools who are their own admitting authority, responsible for determining their admissions policy independently. The proposals include a number of changes to the existing admission arrangements, including how late applications are dealt with, how parents apply for places during the school year and the introduction of a new priority for children living in a catchment area for primary schools. The council currently prioritises places for those who have the school as their ‘nearest’, which is measured as the crow flies, in a straight line. Feedback has indicated that this doesn’t always easily describe who will receive priority for admission, because not all schools are included in the calculations of ‘nearest’ school with some considering factors including faith, a simple distance measurement or other criteria. As was done with secondary schools a couple of years ago, defining the geographical areas where priority for admission is given as ‘catchments’ instead of by ‘nearest school’ is felt to be clearer for parents and can be more easily understood. Catchment areas also help schools identify their communities and give parents an indication of their priority school where they are more likely to be offered a place. In some areas the defined catchment areas will be the same area that currently receives nearest priority, whereas in other areas, the area will be drawn to take into account things like physical barriers such as rivers and main roads, or the number of children living within the area. 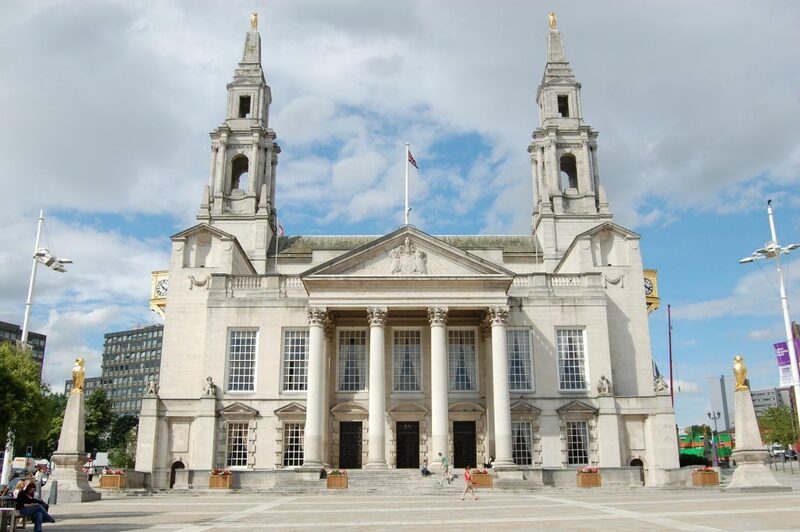 “As part of our ambition to be a child friendly city, it is important to us that every family in Leeds gets the chance to have their say on proposals that the council are looking to implement for admissions to school in September 2020. Further information about the proposed admission arrangements, and detail about the proposed catchment areas for the primary schools, is available online at www.leeds.gov.uk/admissions. You can check how the proposed changes may affect how your application for a school place from 2020/21 onwards might be prioritised by using the interactive online consultation map. The consultation period will run over seven weeks from Tuesday 23 October to Monday 7 December 2018. The final proposals will be considered by the council’s executive board in early 2019. Comments can be submitted via the links above or by sending an email to education.admissions@leeds.gov.uk or writing to Leeds City Council, Admissions team, PO Box 837, Leeds, LS1 9PZ.